Having been in such a situation, I’m sympathetic to people whose high-profile car crashes get blasted all over the web. 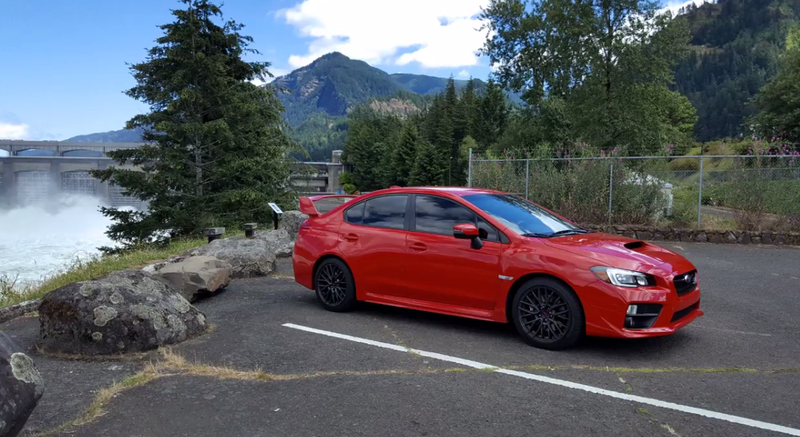 I can say that whatever guilt that Subaru WRX STI owner feels will go away eventually, and the best he can do is try and learn from it—starting with not doing this on public roads again. That won’t stop the internet from trying to armchair-quarterback exactly what went wrong here. Too much entry speed? For starters, yes. Did he not do enough to mitigate the understeer? Definitely. All of that is true. That’s exactly right. As everyone knows, the right-left motion of the wipers upsets the delicate balance of the car, making for a worse potential crash than any digital tire pressure gauge can ever cause. Add that to your list of excuses for next time!